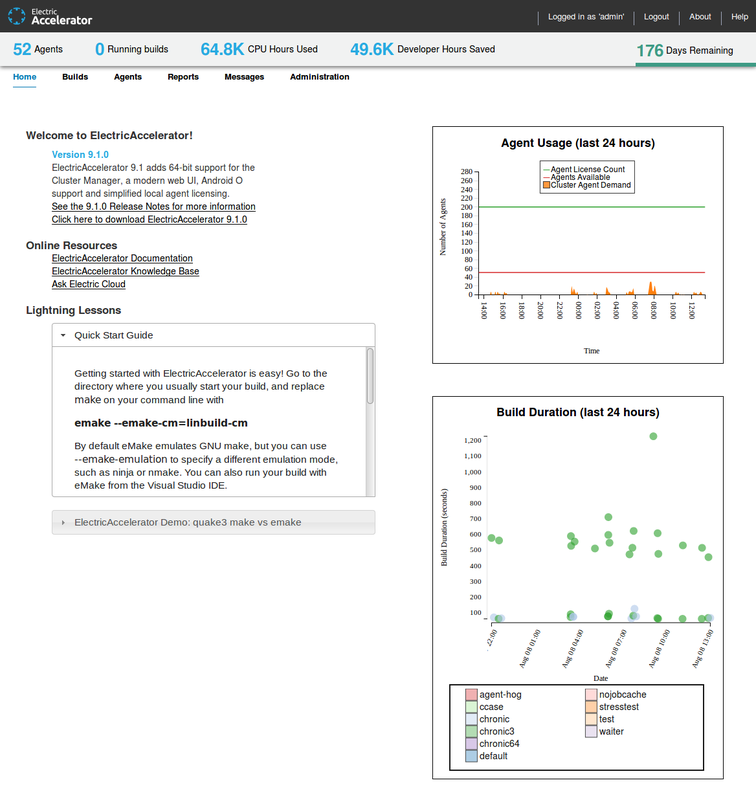 What’s new in ElectricAccelerator 7.2? Wow, time flies! Another six months has come and gone, which means it’s time for another ElectricAccelerator feature release. 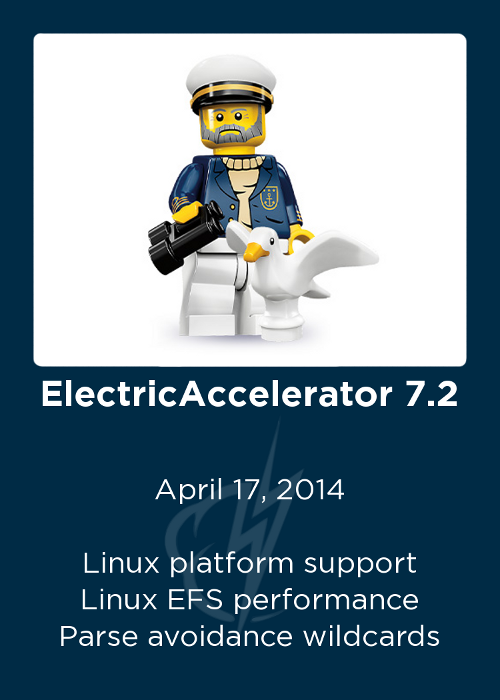 Right on cue, ElectricAccelerator 7.2 dropped a couple weeks back on April 17, 2014. There’s no unifying theme to this release — actually we’re in the middle of a much more ambitious project that I can’t say much about quite yet, but over the last several months we’ve made a number of improvements to Accelerator core functionality, and we’re eager to get those out users. Thus we have the 7.2 release, with the following marquee features: dramatic Linux performance improvements for certain use cases, a key enhancement to our parse avoidance feature to improve accuracy, and expanded Linux platform support. Read on for the details. Accelerator 7.2 incorporates two performance improvements for Linux-based builds. The first is a redesign of the integration between the Electric File System (EFS) and the Linux kernel, which reduces lock contention in the EFS. Consequently, any build job that makes concurrent accesses to the filesystem should see some performance improvement. 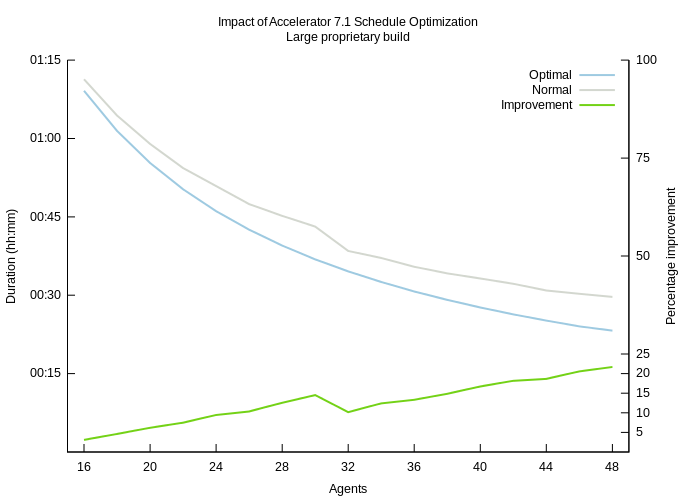 In one example, a build that executed two tar processes simultaneously in one job saw runtime drop from 11 minutes with Accelerator 7.1 to just 6 minutes with Accelerator 7.2, nearly 2x faster! 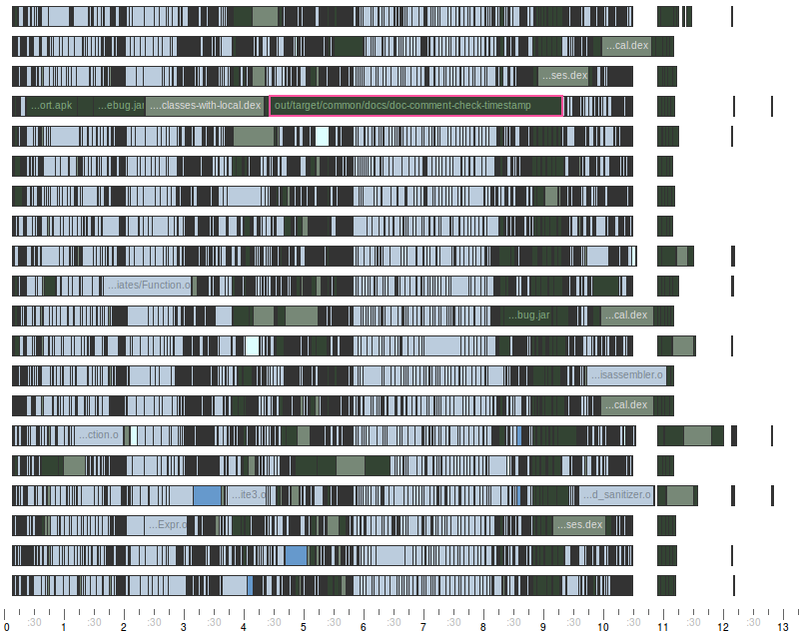 For large builds with many or complicated makefiles, Accelerator’s parse avoidance feature is a game-changer by dramatically reducing the time necessary to read and interpret makefiles at the start of a build. On the Android KitKat open-source build, parse avoidance reduces a 4 minute parse job to about 5 seconds — nearly 50x faster!. Since its introduction in Accelerator 7.0, parse avoidance has delivered jaw-dropping improvements like that in a wide variety of builds. But use of this feature has been problematic in one specific use case: makefiles that use wildcards in prerequisite lists, with either $(wildcard) or $(shell). In certain circumstances this makefile anti-pattern could cause emake to produce “false positives” from the parse avoidance cache, such that emake would incorrectly use a previously cached parse result when it should have instead reparsed the makefile. In Accelerator 7.2 we’ve extended the #pragma cache syntax so that you can inform emake of the wildcard patterns to consider when determining cache suitability. This will enable even more users to enjoy the benefits of parse avoidance, without sacrificing reliability or performance. Usage instructions can be found in the Electric Make User’s Guide. Finally, with Accelerator 7.2 we’ve further expanded our already sweeping platform support to include RedHat Enterprise Linux 6.5, Ubuntu 13.04 and Windows Server 2012. This may seem like a modest increment, but I’m particularly excited about this update not for the what but for the who: you see, this is the first time that somebody other than myself made all the updates needed to support a new version of Linux, start to finish. With another set of hands to do that work we should be able to add support for new Linux platforms much more quickly in the future, which is welcome news indeed (thanks, Tim)! Years ago, I thought that we would eventually get to the point that Accelerator was “done” and we’d have nothing left to do. How young and foolish I was! 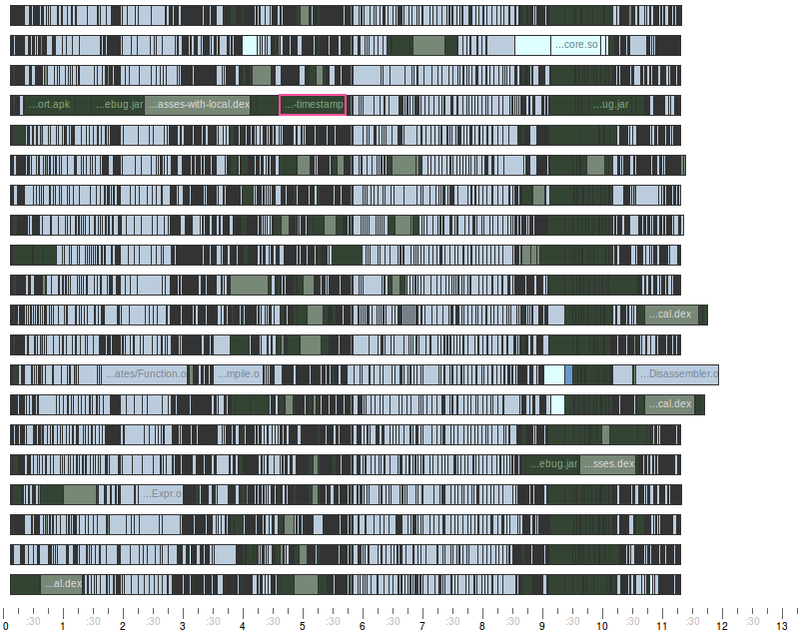 In reality, it seems that the TODO list only gets longer and longer. We’re still working hard on the “buddy cluster” concept, as well as Bitbake and ninja integration. 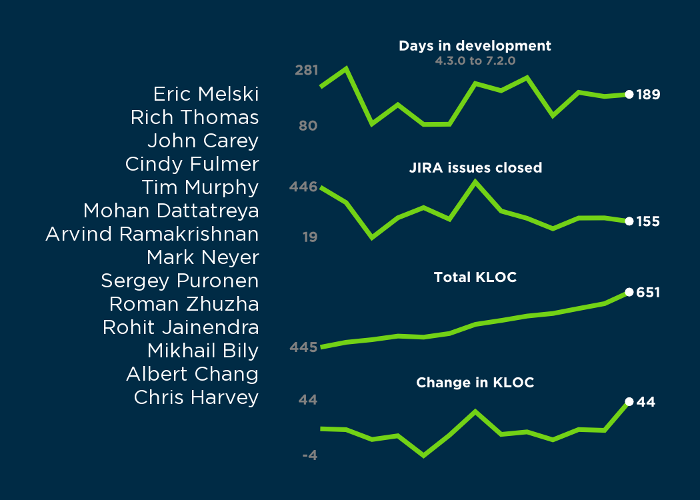 And of course, we’re always working to improve performance — more on that in a future post. 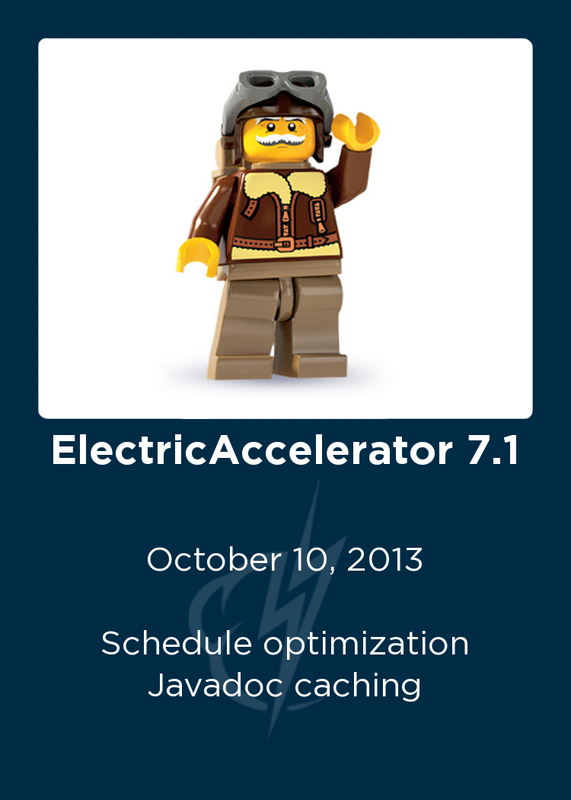 ElectricAccelerator 7.2 is available immediately for existing customers. Contact support@electric-cloud.com to get the bits. New users can contact sales@electric-cloud.com for a evaluation. Well, it took a lot longer than I’d like, but at last I can reveal the Accelerator 7.1 “Ship It!” award. This is the fifth time I’ve commemorated our releases in this fashion, which I think is pretty cool itself. 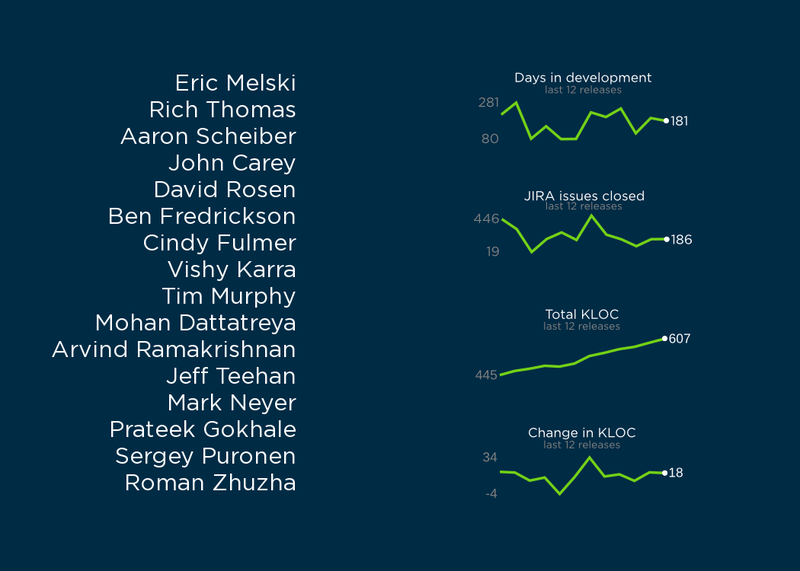 Number of days in development. Again, my sincere gratitude goes to everybody on the Accelerator team. Well done and thank you!